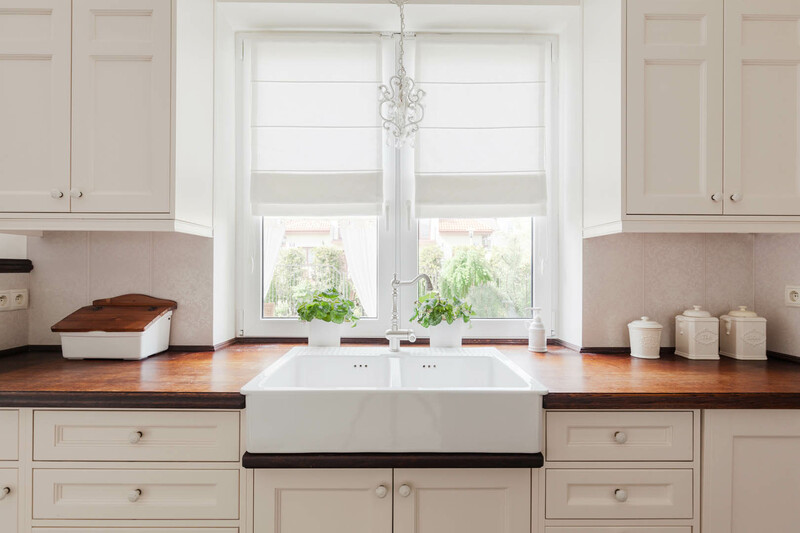 The kitchen is considered to be the heart of the home because meals make people come together. We can help you with your kitchen remodeling! 100% FREE in-home consultation! Kitchen Remodeling; The kitchen is considered to be the heart of the home because meals make people come together. Next to the bathroom, the kitchen is a very busy part of the home with high traffic. 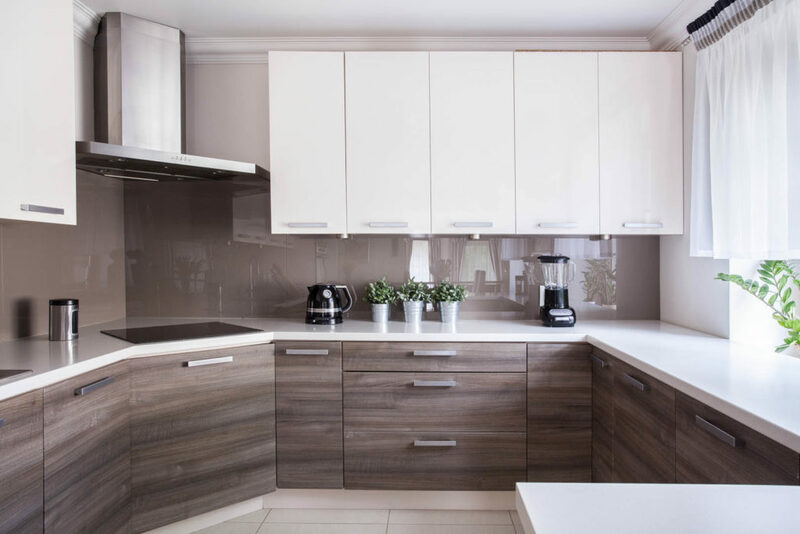 The kitchen can go through a lot of wear and tear because people are constantly going in and out of the kitchen. 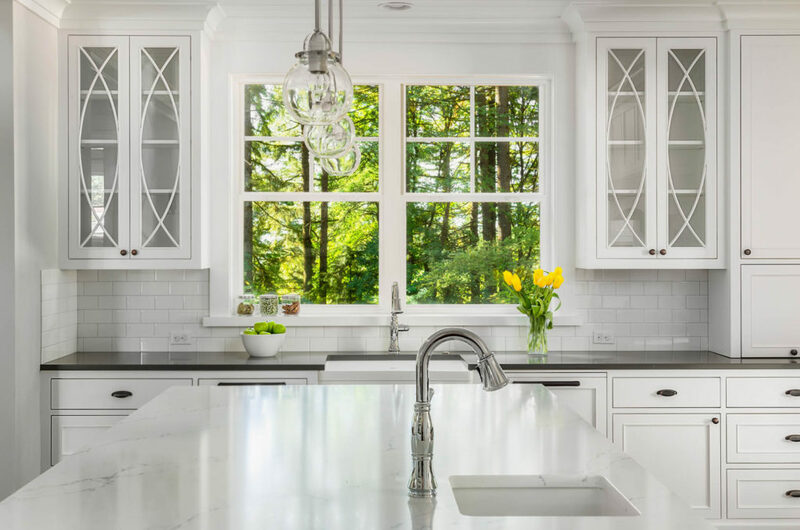 A well-remodeled kitchen by Terra Home Remodeling will increase the value of your home and, by using energy-efficient materials, reduce your home’s carbon footprint. Terra Home Remodeling uses only top quality materials that are within budget. 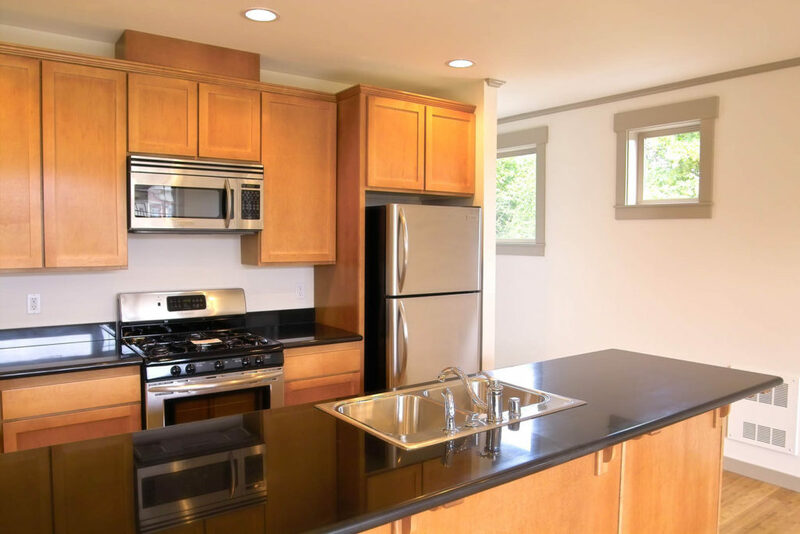 Our kitchen remodeling contractors will ensure that your kitchen remodeling project will be done on time and within budget. 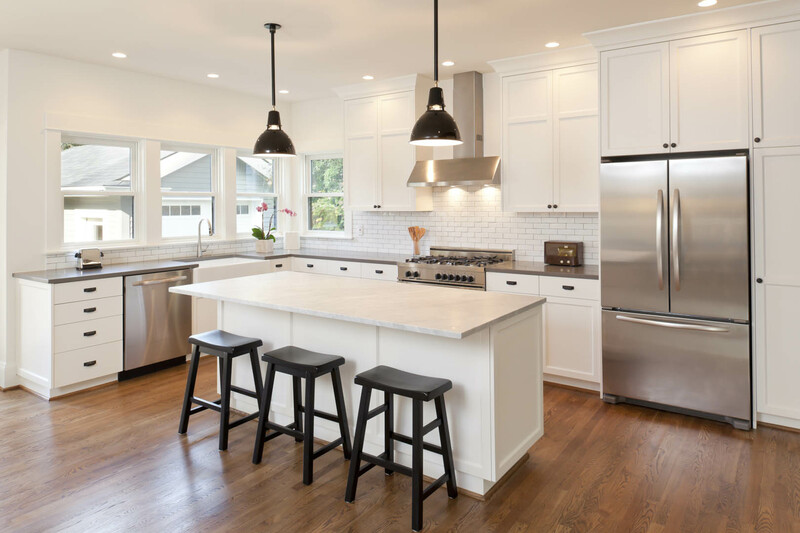 Our expert kitchen remodeling contractor will come to your home to inspect your potential kitchen project and give you a free estimate. Our kitchen remodeling contractors will also work with you on choosing the proper materials for your project. Terra Home Remodeling is dedicated to working with energy-efficient materials. Using flooring materials, such as cork, will lessen joint pain from standing too long. 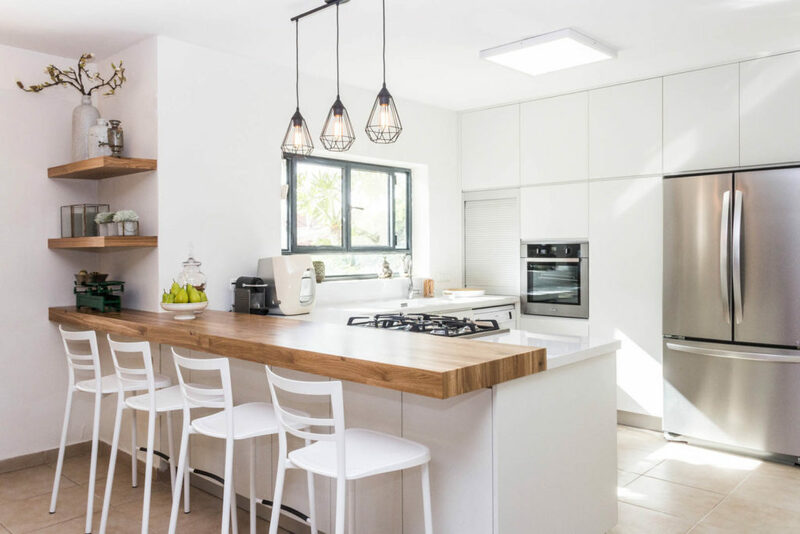 If you spend a lot of time in the kitchen, cork flooring has a cushioned surface that provides support for those who are standing for long periods of time. 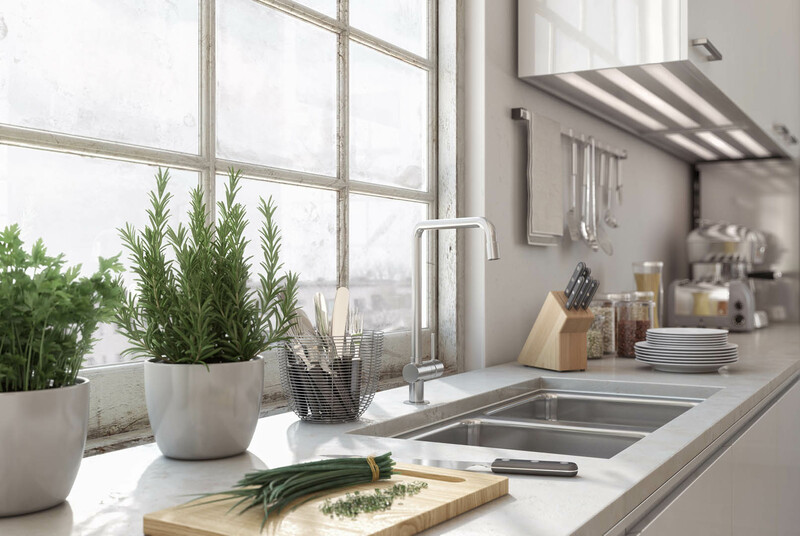 Terra Home Remodeling can also install recycled kitchen counter tops that will prove to be energy efficient. 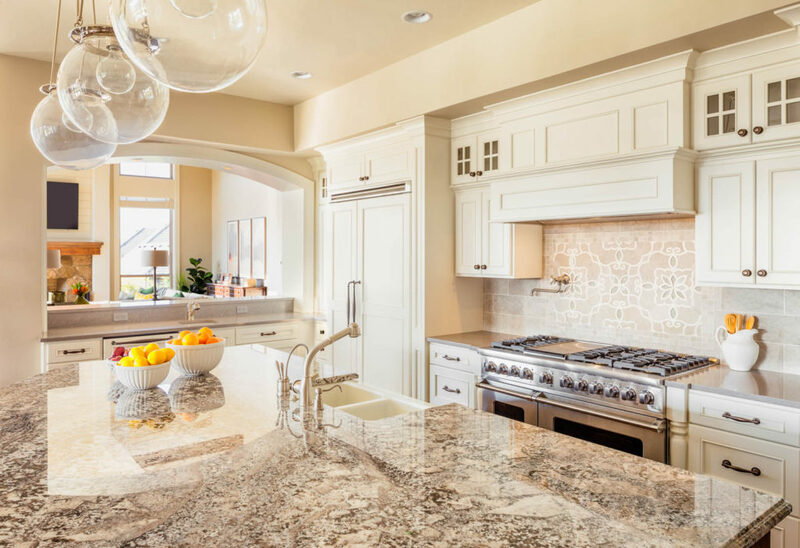 Adding a kitchen island and water wise kitchen fixtures is another way Terra Home Remodeling can improve the energy efficiency of your kitchen. Contact Terra Home Remodeling for a free evaluation and estimate. Our kitchen remodeling contractors will come to your home to evaluate your potential kitchen remodeling project and give you a free estimate. Ready to start your Kitchen Remodeling Project? Our customer service representatives will inform you about the remodeling process and will answer all your kitchen remodeling questions. Terra Home Remodeling will also be happy to set you up with our financing department and they will work with you by informing you about all your possible financing options.